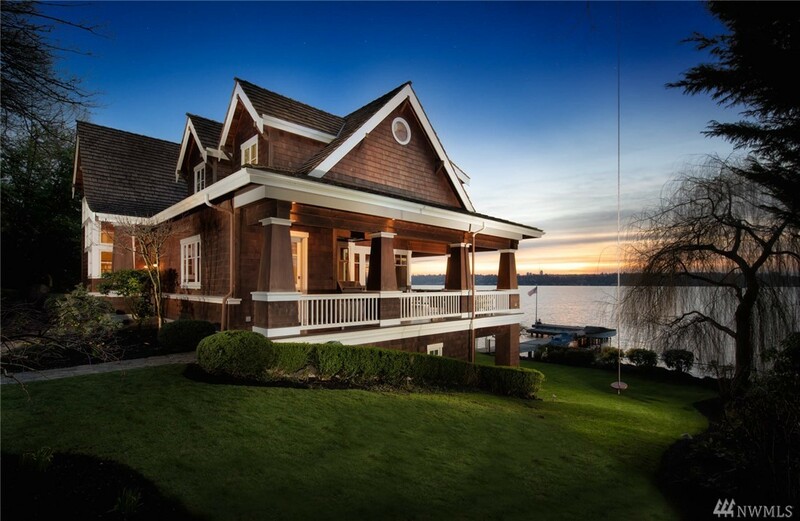 Never Before Available, This Extraordinary Street-to-water Estate Is Comprised Of Two Lots Totaling Over Two Acres Of Medina Waterfront Offering 180-degree Views Of The Lake, Mountains & Seattle Skyline. Over 9,500sf Of Spacious, Classically Styled Interiors Incl. Wonderful Entertaining Spaces, An Indoor Pool, 2 Guest Apartments & More. At The Water?s Edge, A Cabana W/kitchen & Bath, 172ft Of Private Waterfront, & One Of The Best Docks On The Lake. A Once-in-a-lifetime Opportunity In Medina.